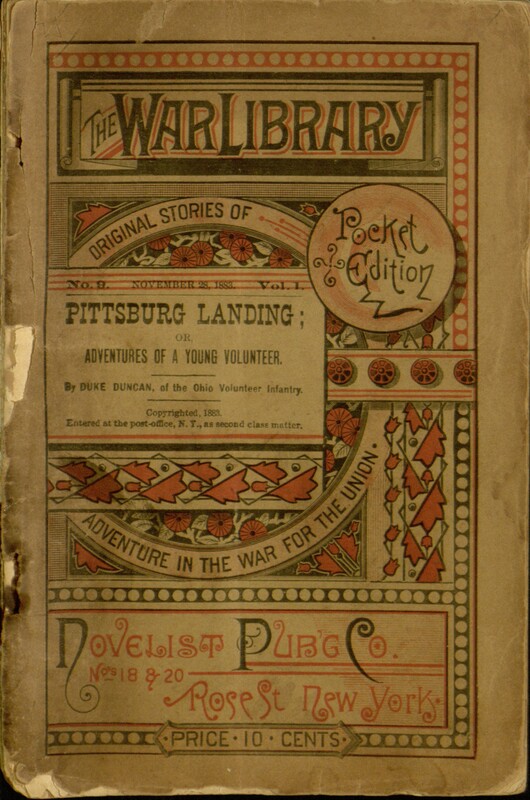 Newly digitized this week are a number of new popular materials, including an American Civil War Dime Novel fictionalized true story about the battle of Shiloh by Duke Duncan titled “Pittsburg Landing” from 1883 and issues from several story papers. 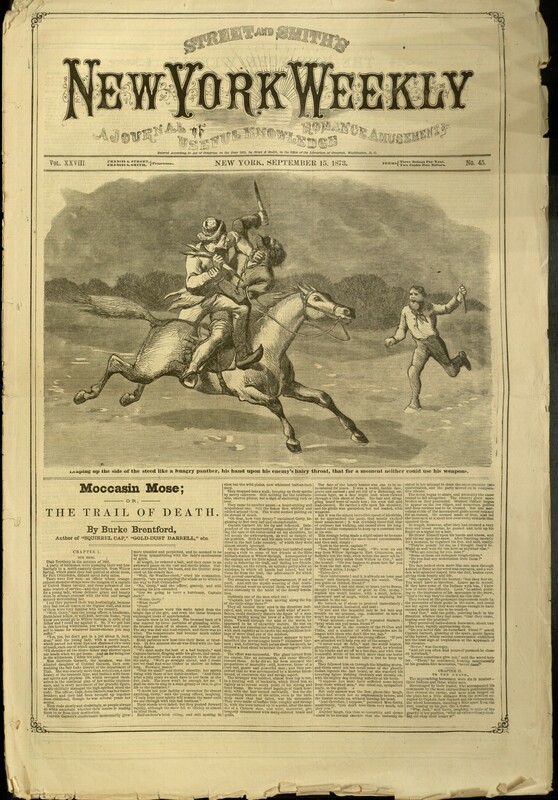 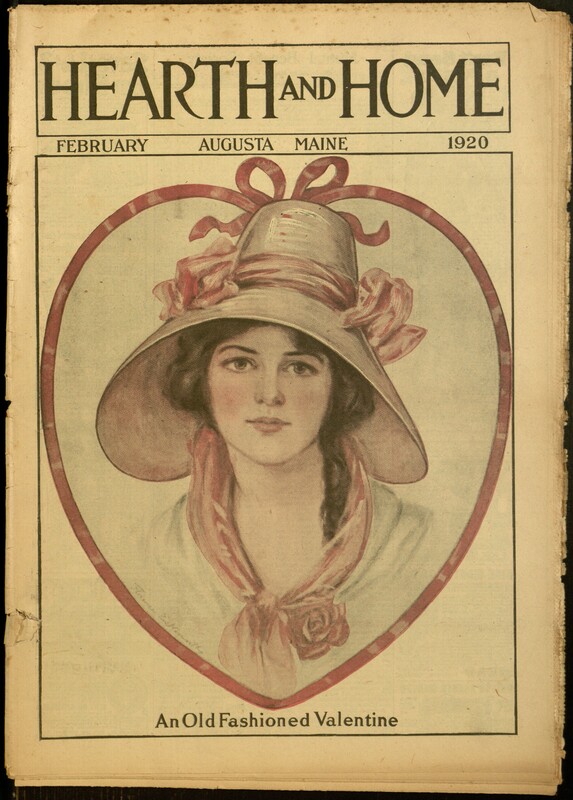 Street and Smith’s New York Weekly, v. XXVIII, no. 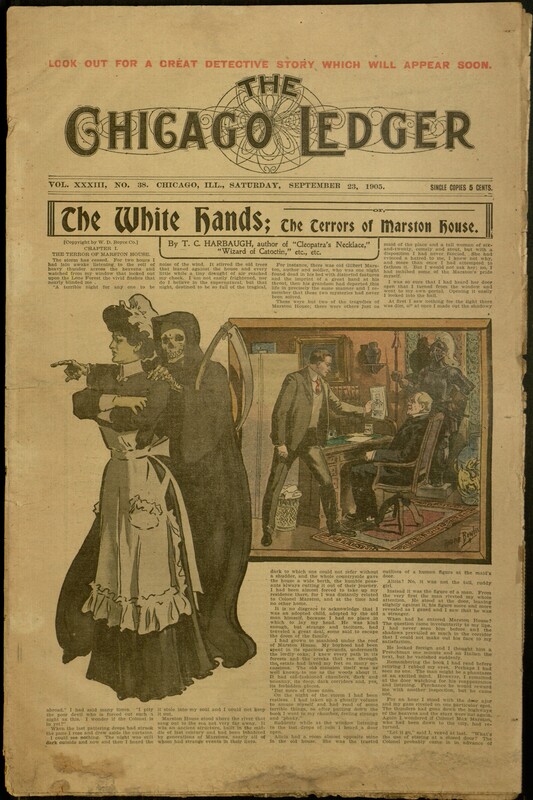 45, September 15, 1873.